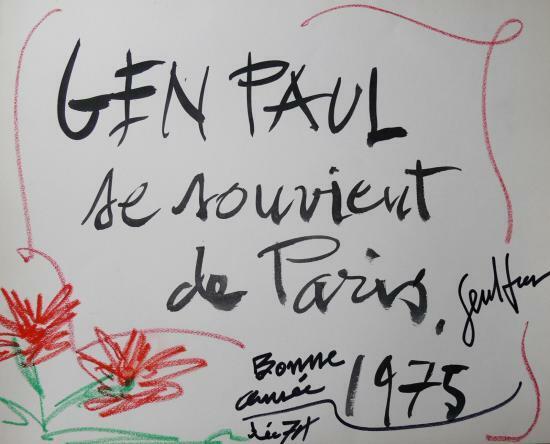 "Gen Paul remembers Paris in 1975"
for a big industrial company. (Company manager, Professional people, doctors....). 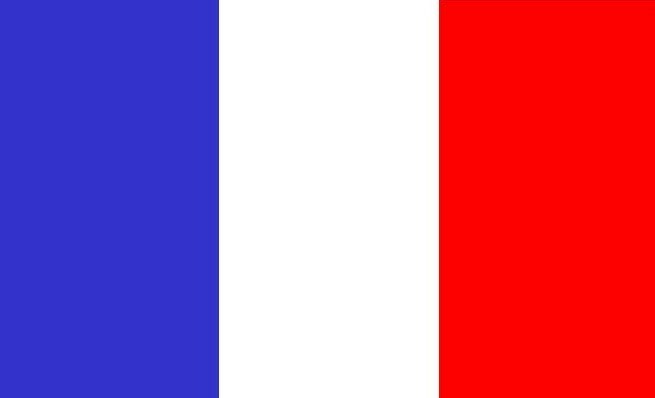 in december 1974 and january 1975. On each illustration, Gen Paul handsigned and wrote in pencil "74"